Radish is a fast growing annual, large broad leaf brassica that is used as a fast growing, livestock and wildlife feed, beneficial cover crop, and soil builder. The succulent wide leaves are soft and palatable, a real treat for deer. Daikon Radish has a large, long, fleshy taproot that can be up to 18" deep. 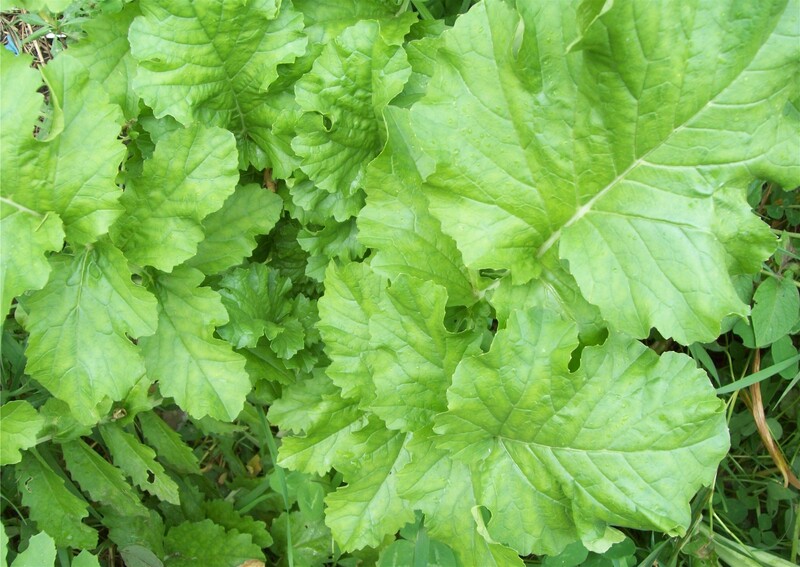 Radish can be planted early in spring to provide fast cover, deer plot forage and green manure. If planting in the fall be sure to plant at least 60 days before frost. One of the main benefits of Radish for a cover crop is their ability to capture and recycle soil nutrients in the large amount of biomass they produce in a short period. Even if the tops are small, the root can be very long. Another major benefit of Radishes is they decompose more quickly than many other brassicas. This is very beneficial because the radishes will decompose in northern climates by spring and open the soil up enough where tilling may not be necessary. Radish roots loosen soil to improve water and air infiltration. Radishes may be drilled or broadcast, drilling is recommended for the best results. 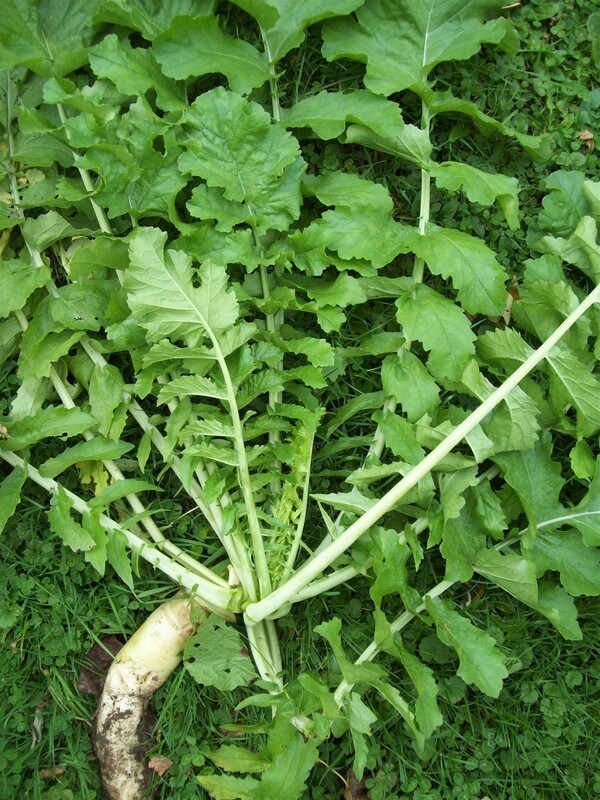 Daikon radish is tolerant of light frost, it takes several nights of below freezing temperatures to kill Radish.